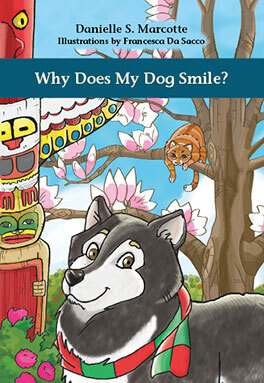 Why Does My Dog Smile? Spring is here in Greater Vancouver. Trees and bushes are in bloom. My dog Boris is playing next door. a Luscombe 8f, the little seaplane saves the day. 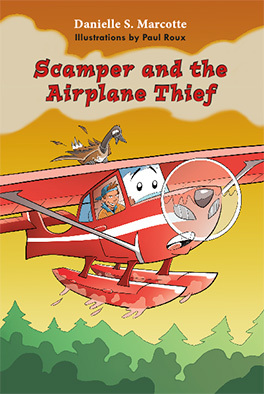 Piper Super Cub is a little cargo plane who wants adventure. 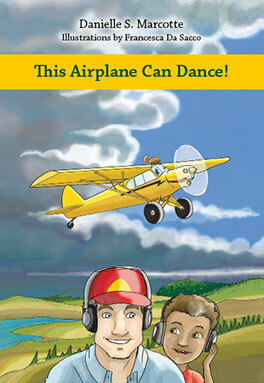 Max, the pilot’s son, has twin friends who just may have what Piper wants.